This seven-week whole-church curriculum explores what it means to be a worshiping community. The Member's Handbook contains everything you need to be a participant in this flexible course. 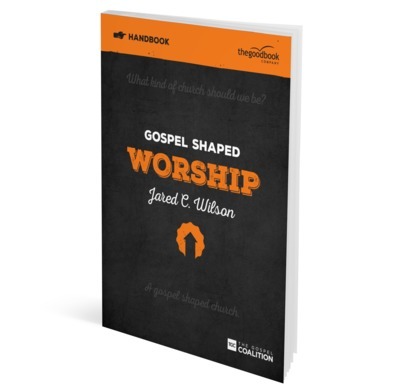 Works alongside the Gospel Shaped Worship DVD and the Gospel Shaped Worship Leader's Guide.